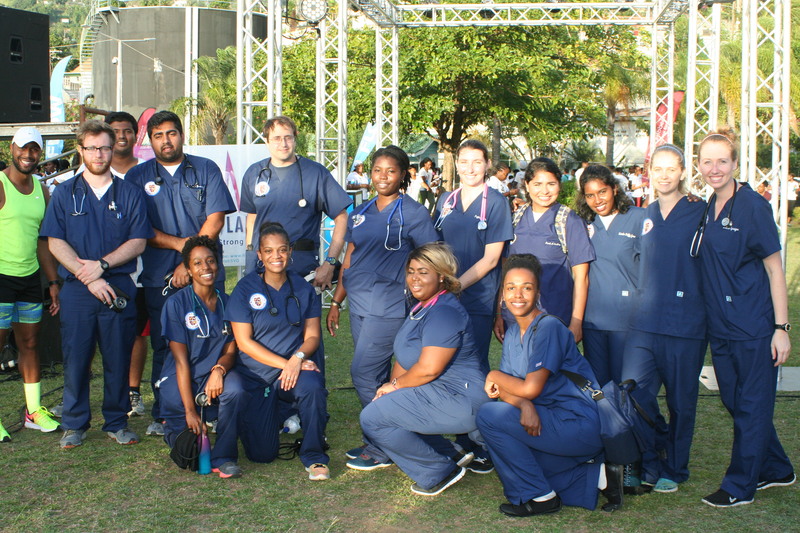 Last month, Vincentian organization Islandwide Fitness asked the Trinity chapter of the American Medical Students Association (AMSA) to support The Glow Run, a local 10k running event with thousands of participants. 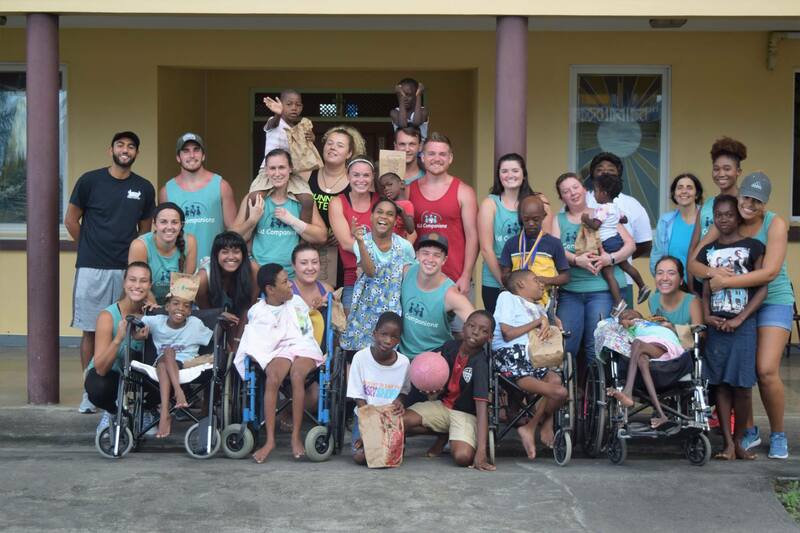 Islandwide Fitness has a state goal of addressing two chronic health issues that trouble the island of St. Vincent, hypertension and diabetes. So in addition to promoting physical fitness itself, they had Trinity students on scene to perform blood glucose and blood pressure checks.